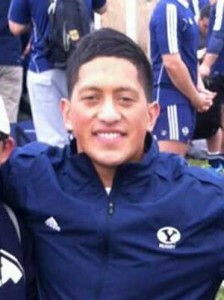 Jackson Kaka is a 6’4” 240 pound tight end for the BYU football team (High School Class of 2010). 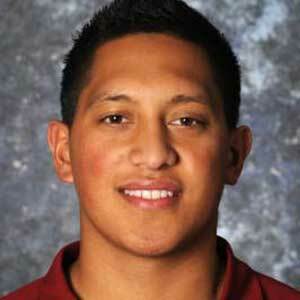 He originally signed with and played one season for the New Mexico State Aggies football team (2011). As a true freshman he started 11 games, totaling 15 receptions for 122 yards (including one catch against BYU at LaVell Edwards Stadium). 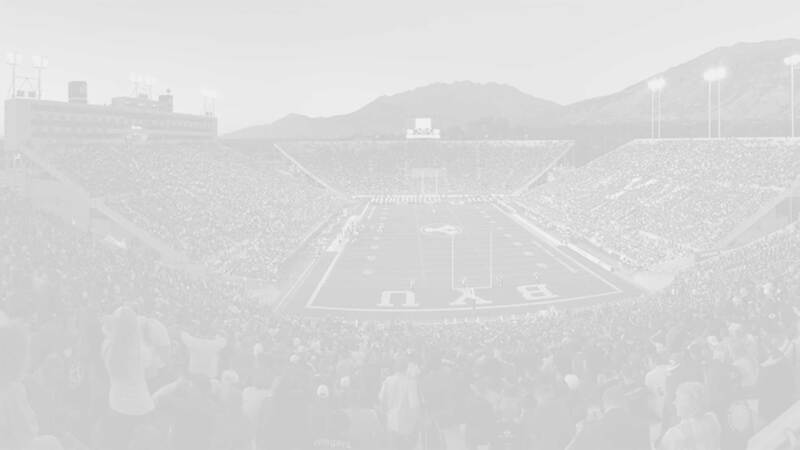 Following his freshman season he returned to his childhood country of New Zealand to serve an LDS mission (New Zealand, Wellington). Upon his return home he redshirted the 2014 season and transferred to BYU as an early enrollee with preferred walk-on status. He is projected as #4/5 inside hybrid receiver in 2015. Kaka prepped at Kahuku High School, where he played tight end and defensive tackle. During his junior season Kaka caught 15 passes for 153 yards and three touchdowns. As a senior, KaKa caught two passes for 24 yards and a touchdown, while tallying 25 tackles on the defensive line and on special teams. He was voted to the East team for the East versus West All-Star game. He also played on the basketball team. Kaka was rated 2-stars by Rivals and Scout, and was unrated by ESPN. He was ranked the No. 2 tight end in Hawaii by MaxPreps. Kaka committed to New Mexico State on November 20, 2009. Last Team: New Mexico State HT/WT: 6’4”, 240 lbs.